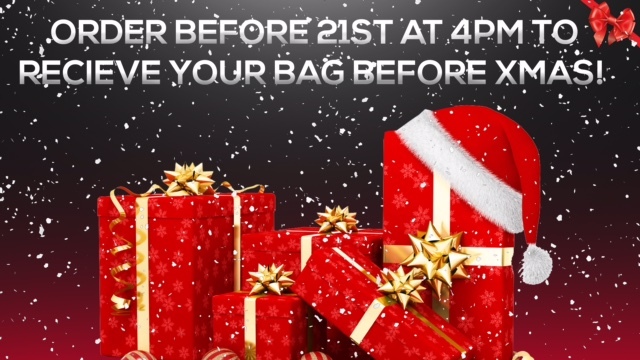 The online christmas shopping sprint is on, we have just a matter of days until the big day! Well, we just want to allow you guys to rest assured. If you have been following our journey throughout 2016 you will know we love to solve your problems. It is what we do best, today is no different. We have had countless emails with people concerned about there christmas gifts arriving in time for the big day. 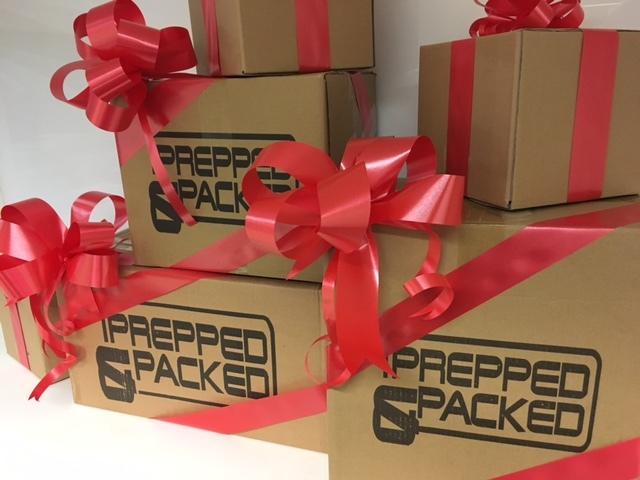 You can always rely on Prepped & Packed to solve your problems. Online Christmas shopping is now huge, after all who wants to compete at the local mall? So worry no more, we have thought through everything, get your orders in now, don’t forget we are also giving you an additional 15% off all bags (excluding sale items) along with a free Xmas gift. Simply enter discount code ‘XMASGIFT15’ t the checkout. We have our whole range of bags available for this exciting time of the year, be sure to check out our online shop here. Make your Christmas shopping easy from the comfort of your own home and see your gifts at your door in no time.